Local Delivery. Global Next-Day. Trusted Couriers. 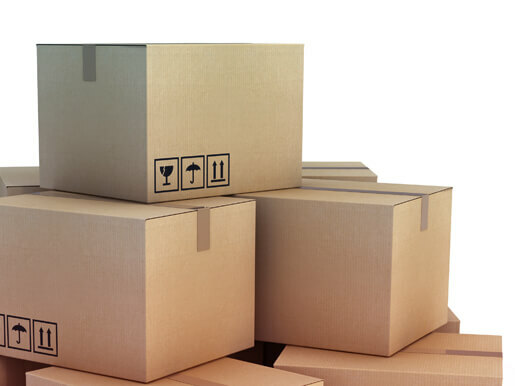 Get the right packing materials for your parcel no matter its size or contents. We can even safely ship laptops, mobile phones, and other items that the normal mail won’t deliver for you. You’ll have the right service chosen for you out of our selection of trusted couriers in Eight Mile Plains. Get your budget, destination, and the contents of your parcel carefully considered. And then get it sent anywhere in the world! Are you sending your mail across town or across the planet? We offer expedited courier services to any location. Many destinations can be reached in as little as 24 hours! 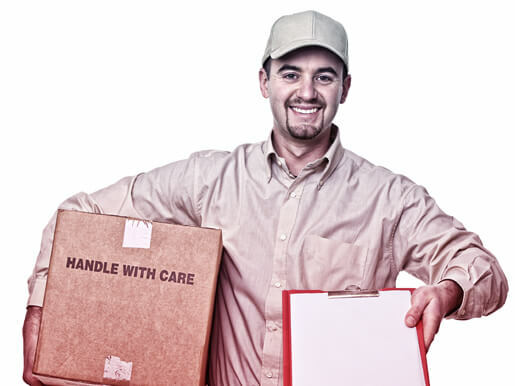 Rely on our experts to safely package your parcel or document for you. We’ve got a selection of tough materials that make wrapping easy. And which keep your parcel safe. Perfect for any size of item. Ideal for regular deliveries. We can ship your package or packages globally in complete safety. Choose our overnight courier services in Eight Mile Plains when you want to get your mail moving immediately. Talk to our experts about fast dispatch. We are situated in the Brisbane Technology Park. Why Use Us As Your Eight Mile Plains Courier? Retail express freight. Merchandise. Documents. Laptops and mobile phones. Whatever you need to send, we’ll provide the solution. Get your package moving right away. We offer several solutions for fast local and global delivery, including overnight and same-day options. Is this a local delivery? National? International? Walk into your local Business Centre – we have 1500+ in more than 30 countries worldwide! Send your package right away. Set up a time-delay or regular delivery. You’ll get your parcel delivered safely every time. How? Because we select the correct courier from our tested, reliable partners. Because we’ve got the experts to package your item. And because you can keep track of your delivery every step of the way.